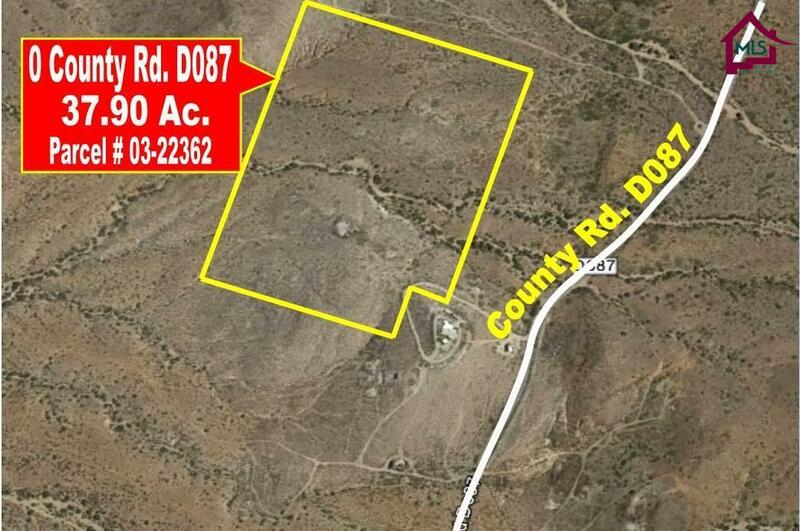 This 37.90 Acre lot is at the edge of Organ Mountains.Ideal for Housing development for Nature lovers enjoyment. Beautiful views of the City and the Valley. Easy access to Highway 70. Few minutes to Las Cruces, NM. Between Las Cruces, NM and White Sands Missile Range, NM. 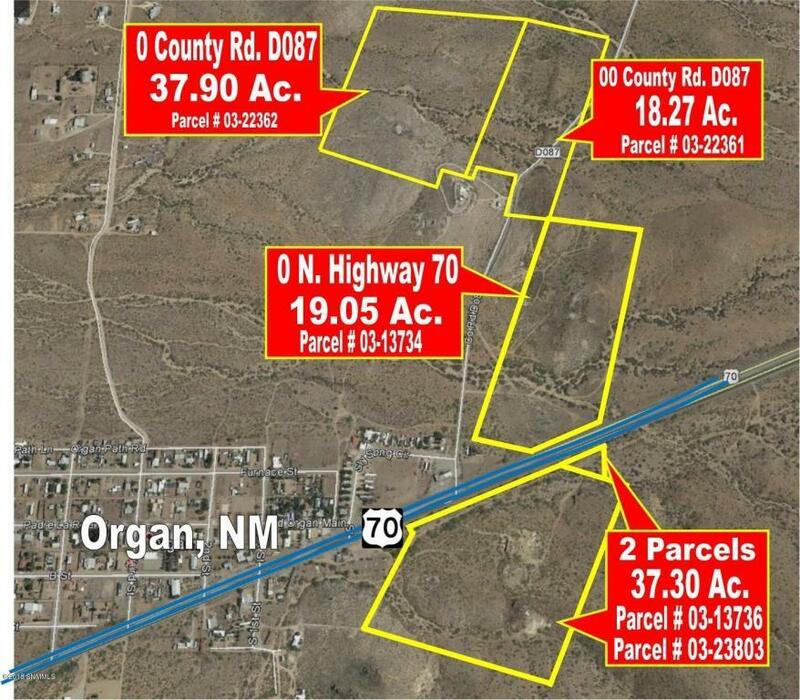 Property has Mineral rights according to the Dona Ana County Records. 3 other lots alike available. There are some remainder mining facilities on some of the lots. MANY POSSIBILITIES!